The brewery industry has grown significantly over the past few years, an increasing number of breweries have opened up as well as a rising interest in home-brewing. We’ve had numerous enquiries from customers looking for equipment to improve their brewing processes and have pulled together a range of products to assist breweries and home-brewers. In a previous blog post, we discussed the benefits of ATP testing for improving cleaning systems for commercial breweries. This post focuses on the role of temperature monitoring in the brewing process and the equipment they need to create the perfect brew. 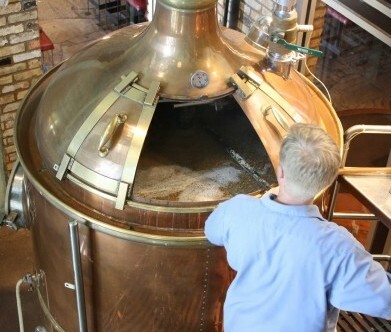 In brewing and distilling, mashing is the process of combining a mix of grain and water, and heating this mixture. The process of mashing allows enzymes in the malt to break down the starch in the grain into sugars, which in turn creates a malty liquid called wort. 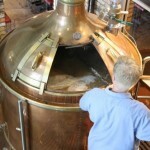 The body of the beer can be established during the mashing process, mainly by altering the mashing temperature. A higher temperature can draw more from the malts giving the beer a more thick, viscous body. Whereas a lower strike temperate can result in a beer with a much lighter mouthfeel. We have had a number of enquiries from home brewers who have struggled to find equipment to accurately measure temperature during the mashing process. The mashing process is typically conducted within a ‘mash tun’ and some home brewers have had difficulty in finding a temperature probe long enough to accurately record the temperature of the mash from within the mash tun. 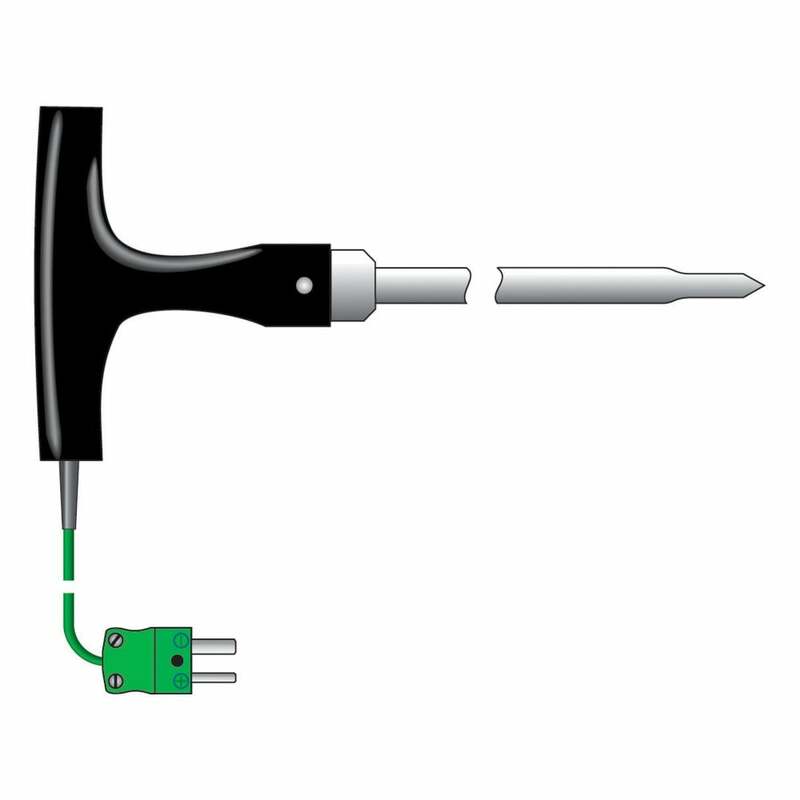 To accommodate the needs of our home brewer customers, our team sourced a digital temperature probe from ETI that is up to 2 metres long – ideal for use within a mash tun. 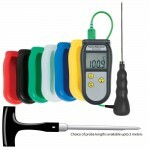 With a T shaped polypropylene handle, this probe is designed to make it easy to lower into and out of the mix. With an accuracy level of – ±1.5 °C between -40 & 375 °C, this probe offers quick and accurate reporting so you can create the desired mash. 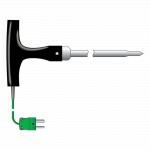 Manufactured from stainless steel, this digital probe is fully waterproof and durable – suitable to withstand the mash tun environment. Based on our experience of supplying breweries over many years, we have put together a brewing kit to accommodate the needs of brewers along the brewing process. Our Brewing Kit contains highly accurate and durable equipment from ETI, providing users with reliable tools to achieve the desired result. This kit also offers fantastic value for our customers, with accumulative savings of £22 off RRP. To find out more about the brewing kit and how it can improve your brewing process, talk to an expert on 08450 267 745.